Managing Stakeholders in Agile Projects can be tough in large or old organisations. Have you heard this: “YES. We are agile. But you must tell me what I will get and when!” It’s painful. Upper management in large organisations and Programme Management structures (e.g. PMO) have a natural conflict of interests (or ‘tension’) with agile principles – i.e. The Agile product delivery team want to adapt and change dates and features as & when the customer/audience change – i.e. Definition When it’s NEEDED! So – how should we approach the comms around an Agile Project / Programme, and stakeholder management? see Agile 101’s understanding the cone of uncertainty. or Wikipedia’s entry on Cone of Uncertainty. They are very high risk or unknown, and you can’t attach any estimation. So – avoid breaking down the WHOLE delivery into User Stories. It is in direct conflict with Agile and Lean to invest in definition unless you NEED to. So – only spend the teams’ time on defining user stories at the point of implementation. Keep these high level requirements flexible – this gives you agile wiggle room and scope flexibility at the point of implementation. Estimate the Epics in Story Points or T-Shirt sizes. See estimation recommendations here from Agile 101. Update your stakeholders regularly on where you are with Features / Epics implementation. Use a simple format (e.g. 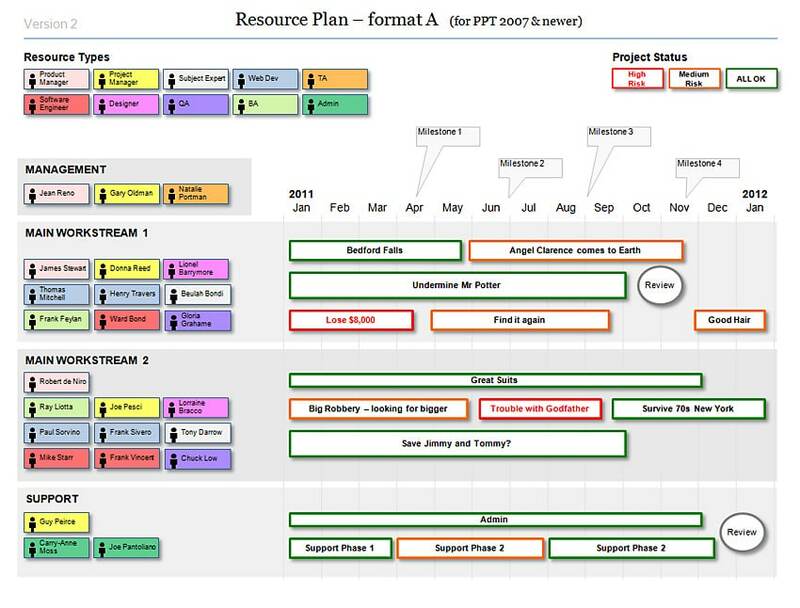 Release Plan) to explain which workstreams are delivering which features, and when. Use a RAID log to speak in Senior Stakeholder ‘lingo’. Keep this light, and do not go into too much detail. Update each sprint, or as serious RAID changes emerge. When defining your high level features or “Epics”, keep the scoping high-level. Be clear and strategic about the scenarios and success criteria. Assign risk information to your Epics – raise stakeholder awareness of which features are risky / giving issues. This will enable them to help you prioritise. In healthy organisations, this provides a diologue in which to descope and reprioritise high level features. Be sure to include any significant NFRs. Load testing, User testing, Stakeholder Acceptance testing requirements. contingency for all of the above.